Radiologists focused on you, so you can focus on life. Thank you for your interest in Triad Radiology, a physician practice dedicated to providing high-quality imaging and radiology services. 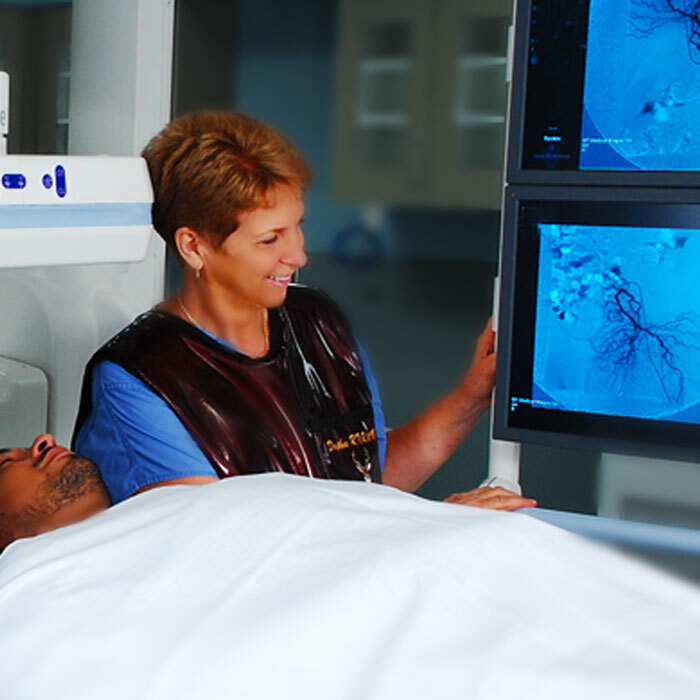 We provide diagnostic and interventional radiology services to a number of facilities located in the Piedmont Triad area, including Winston-Salem, Greensboro, Asheville, and surrounding areas. 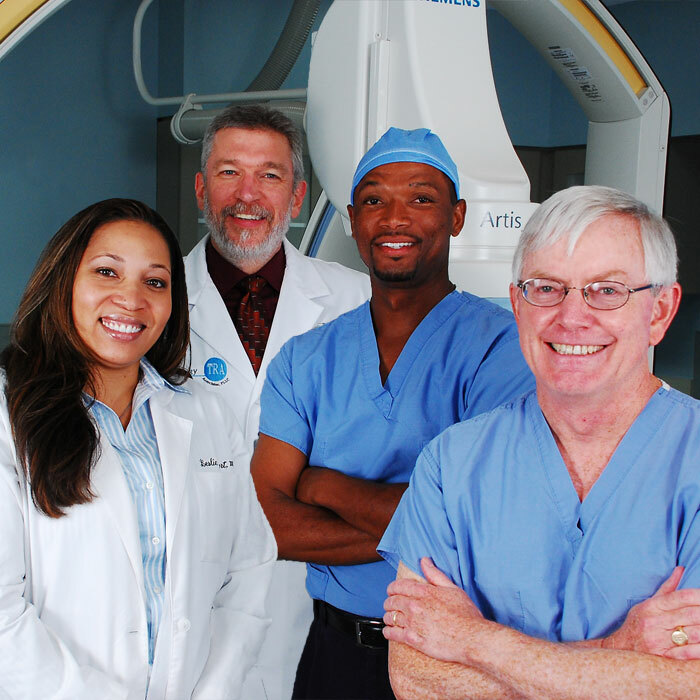 For over 50 years, Triad Radiology has provided healthcare partners with value-added services and solutions. 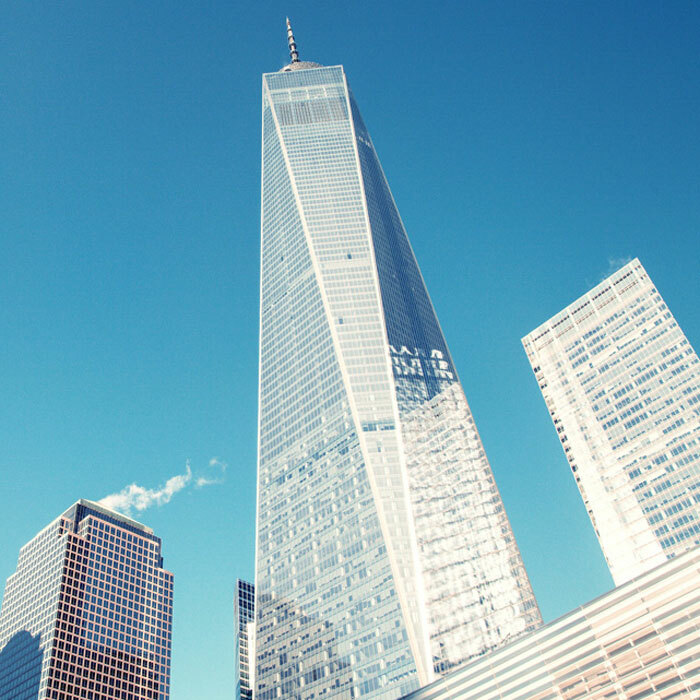 Our board-certified radiologists and practitioners have the credentials and experience to ensure you receive the highest quality imaging services. With our state-of-the-art technology and full-range of radiology and imaging services, Triad Radiology is able to meet the individual needs of our patients. We offer extensive consultations, individual care, and short waiting times so you can get back to the important things in life. We are determined to better understand how our quality impacts patient outcomes. From our welcome staff and administrator to our technologists and radiologists, you will receive the best comprehensive care available today. Our goal is to treat each patient exactly how we ourselves would like our family and loved ones to be treated, which includes direct communication between the radiologist and the patient. 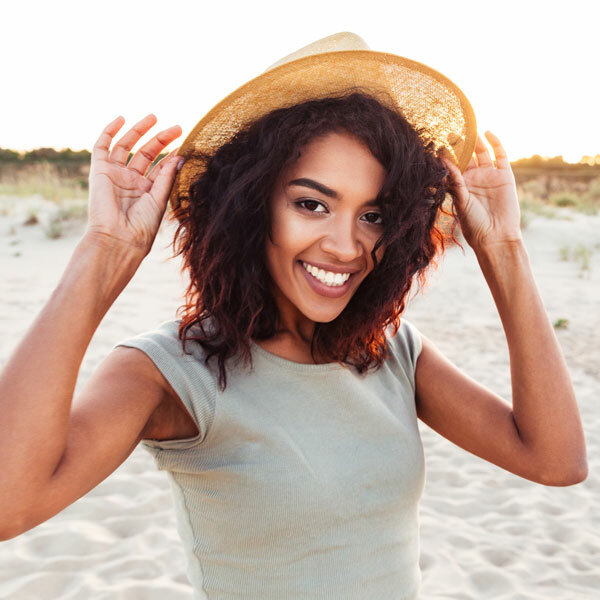 We feel that taking the time to speak directly with our patients is the best way to ensure their questions are answered and concerns are put to rest. If we are unable to provide all the information you need, we will reach out to the referring physician, asking them to contact you. Your referring physician can quickly gather any information needed regarding your test results by calling our 24/7 physician hotline. Triad Radiology Associates provides imaging services 24 hours a day, 365 days a year, find a location near you. Having responsibility for several imaging departments in five acute care hospitals, I have worked with Triad Radiology over the years very closely and consider them to be a partner as we work on imaging protocols, patient satisfaction, equipment justification, turn-around times, and process improvement initiatives. We share the same vision in delivering high-quality care and desire to be known as the community’s preferred provider of imaging services. They are a part of my team and for that I’m grateful.